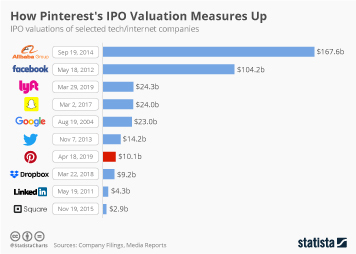 When Pinterest filed for its upcoming IPO in late March, it provided the public with a glimpse behind the curtain, revealing how it sees itself, how it’s doing financially and, perhaps most interestingly, how many people actually use it. 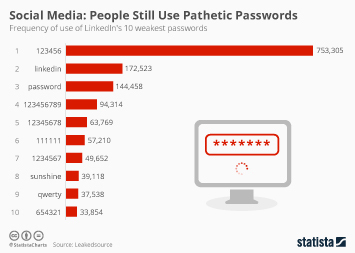 The first point is a bit of a tricky one, as Pinterest is widely seen as a social network despite but doesn’t consider itself one. 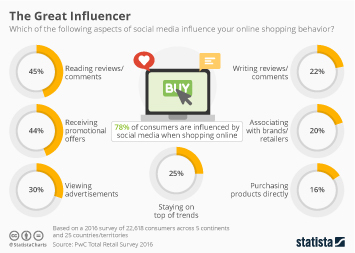 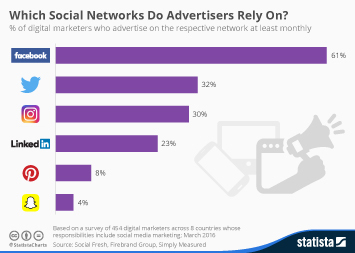 “Most consumer internet companies are either tools (search, ecommerce) or media (newsfeeds, video, social networks). 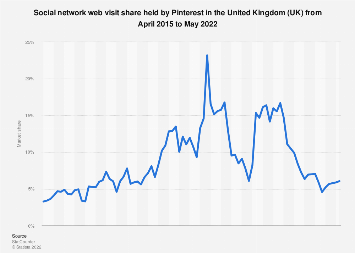 Pinterest is not a pure media channel, nor is it a pure utility. 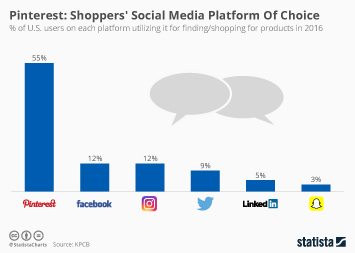 It’s a media-rich utility that satisfies both emotional and functional needs”, the company writes in is S1 filing, concluding that its platform is ultimately about discovery. 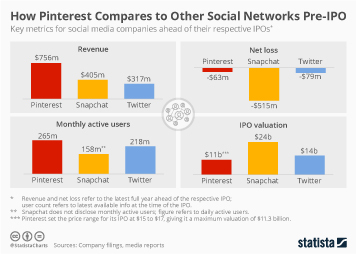 Financially, Pinterest is doing better than many other internet companies are at the time of their IPO, with net losses dropping from $130 million in 2017 to $63 million last year, suggesting that profitability isn’t just a distant dream. 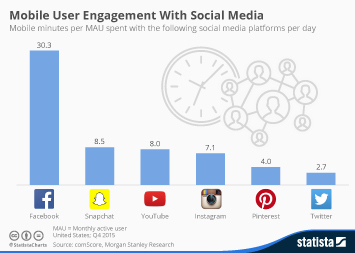 The ultimate question for most social media platforms, nay “media-rich utilities”, is how many people actually use it. 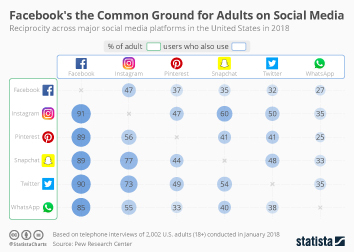 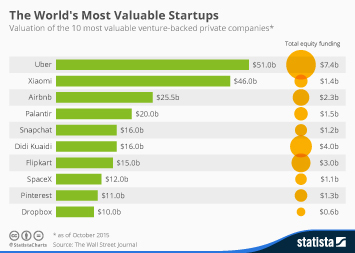 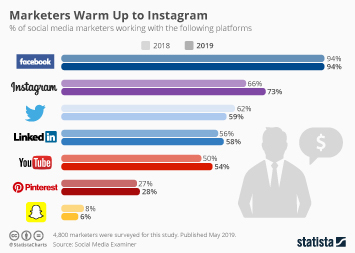 In Pinterest’s case that’s 265 million people, putting it ahead of Snapchat but behind Twitter, Instagram and of course Facebook. 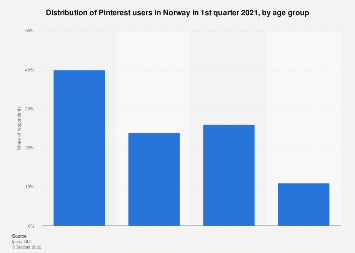 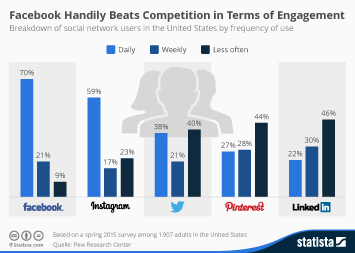 As opposed to Twitter and Snapchat however, Pinterest’s user base is still growing at a decent pace. 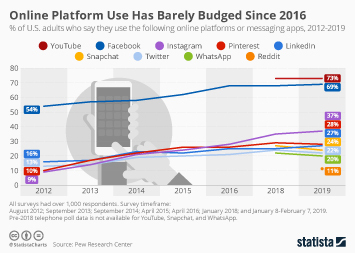 In the past year alone, the company added 51 million monthly active users, mainly thanks to strong international growth.